Lung Cancer is found to be the factor behind the 5 million deaths in the whole world out of which 2.41 million deaths are in India. This is a real matter of concern. In India, every year a total of 250,000 to 300,000 people are diagnosed with lung cancer. 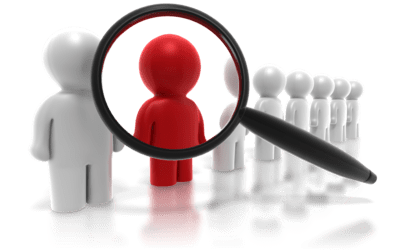 Now, coming to the diagnosis of Lung Cancer, 40% of the people who are diagnosed with Lung Cancer are of age 50 or above. Also, there are 11% of the cases in which the patient is being diagnosed with lung cancer before the age of 40. Out of all these cases of Lung Cancer, 85% of the cases are those in which cancer has reached its last stage which makes it difficult for doctors to treat them. So, every age group is at the risk of lung cancer if they don't take proper care of their health. So, to reduce the count of lung cancer cases, the first thing which has to be done is Awareness. Most of the people in India don't know about the factors which are causing Lung Cancer, they don't know about their precautional methods. Therefore, it is quite necessary to create awareness about Lung Cancer among the population of India. Also, in this article, we are going to provide you with the tips to avoid lung cancer permanently. 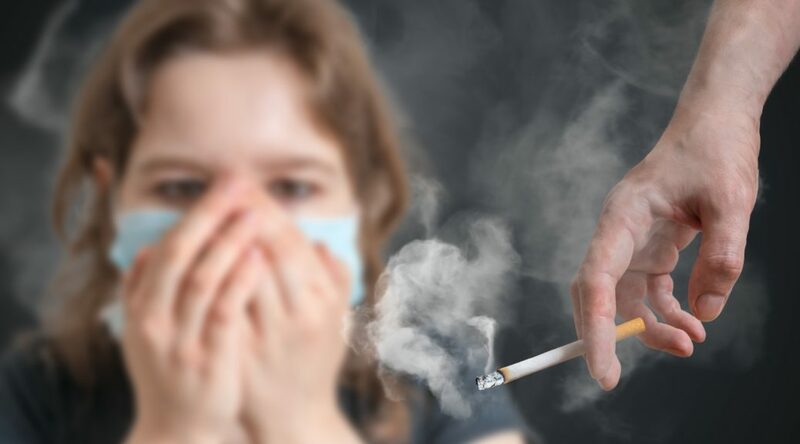 So, go through the complete article which we have written with the help of an expert oncologist of Jaipur and keep a note of all these Lung Cancer prevention tips. Smoking is the leading cause of Lung Cancer. Behind 80 to 90 percent of Lung Cancer, the reason which is being found is smoking. A research study has shown up that the people who smoke are 20 times riskier to lung cancer compared to the one who never smoked. So, quit smoking now, before its too late. Also, there are some people who will suggest having a cigar or pipe, by saying that they don't harm the body. So, to all those, we would like to inform that all type of smoking is harmful to the body. Even the longtime exposure to air pollution can cause lung cancer. There will be many instances when you will be surrounded by smoke. So, the best things which you can do is to escape from that place. It has been tested that the people who are in long time exposure to the smoke of cigarettes possess a great risk of Lung Cancer. In India, about 7000 deaths are recorded due to second-hand smoking. Radon is also a major factor behind the cause of Lung Cancer. 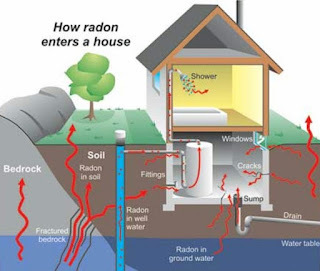 Radon is a type of radioactive gas which is generated by the breakdown of uranium in rocks and soil. Radon reaches to you through the cracks in the floor and walls. Therefore, always give a check to the radon level in the area of your house. It is even more harmful if a person has a habit of smoking and is in continuous exposure to radon case. If your work brings you in the regular appearance to the gases like asbestos, nickel, beryllium, arsenic, chromium, cadmium, and resin, then you are at the risk of lung cancer. So, it is suggested to shift the job place or take precautionary methods to minimize the effect like using the face mask. The Beta-Carotene supplements are one of the significant causes of lung cancer. By avoiding the consumption of alcohol, you can prevent lung cancer up to a great extent. 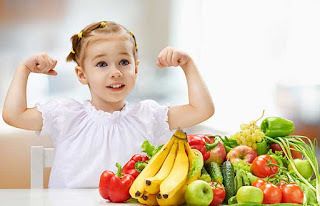 Therefore, add those food items in your diet which are anti-beta-carotene. Your eating habit is directly proportional to your health. So, if you eat well, you will remain healthy and vice versa. Add an adequate amount of fruits and vegetables to your diet. Food items which are rich in vitamins and nutrients are best for lung cancer prevention. As we all know that exercise keeps us active and fit for the daily activities. Also, it is beneficial in avoiding different types of diseases and one of them is Lung Cancer. 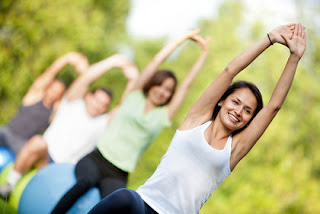 Performing the moderate exercises for 30 to 45 minutes daily is enough for the good health. Exercising in the morning can be even more profitable. Radiations coming from the X-rays, CT-Scan, etc is also harmful to the body. So, prevent the unwanted exposure to these kinds of radiations. Not always, but screening tests are useful in the diagnosis of lung cancer at the initial stage. Hence, by this, we can prevent lung cancer at the initial stage. Green Tea has proved efficient in Lung Cancer prevention. It avoids the breakdown of cancerous cells. So, have green tea on regular basis. The over-consumption of green tea should be avoided. So, these are the tips to avoid lung cancer permanently. Take care of these tips for a good and healthy life ahead.